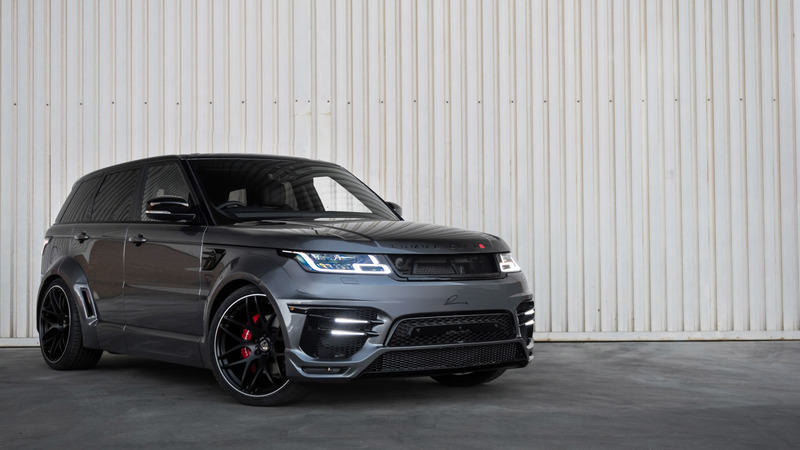 The new Range Rover Sport MJ 2018 is hardly at the dealers, refiner LUMMA Design already attends the premium SUV. 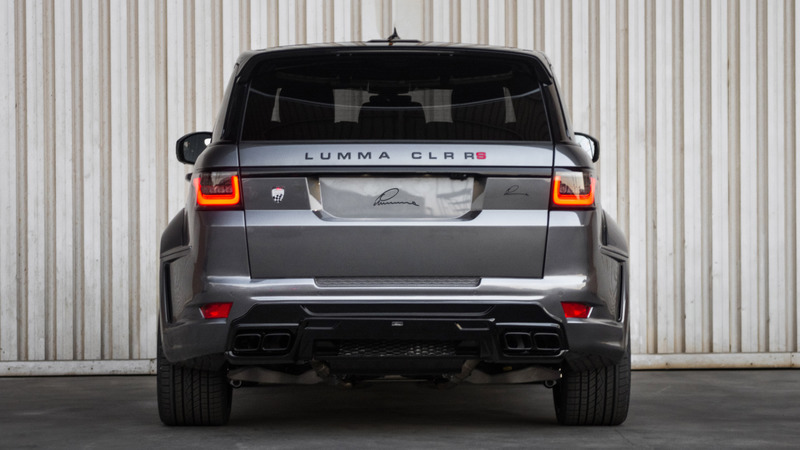 Suitable for all engines, the conversion kit LUMMA CLR RS takes up the shapes of the new model year. The most striking new feature of the body kit is the front apron with integrated front spoiler middle section and newly arranged double daytime running lights. 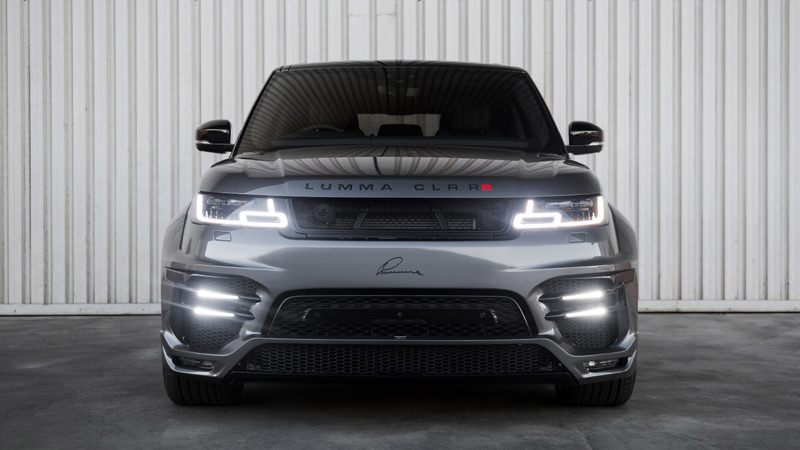 For further customization LUMMA Design offers various components and applications made of carbon fibre. Among other things, a sportlook hood with large air intake. It is available in paintable version as well as in visible carbon fibre (only for export). Also offered is a new sport front grille with grille insert, which also fits standard cars. Each body kit receives a serial number and a certificate of authenticity. All parts except the bonnet are delivered in proven PU-RIM quality as well as assembly instructions and certificate. Assembly and acceptance in our workshop is possible at any time. 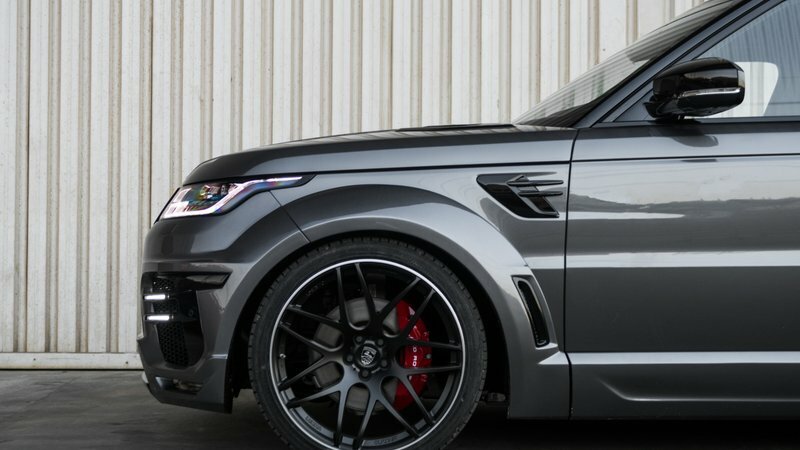 As one of only a few suppliers, LUMMA Design also supplies a 24-inch rim for the Range Rover Sport, the LUMMA CLR 24 RS. 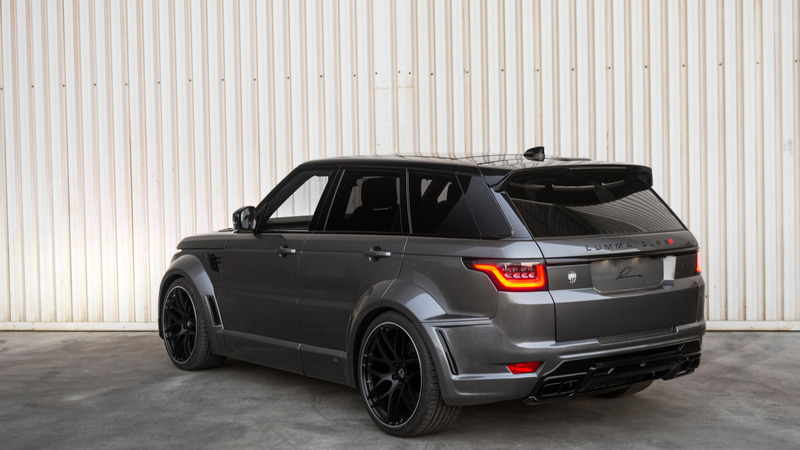 It fits both the production vehicle and the LUMMA CLR RS. The new rim LUMMA CLR LN1 is also available in two colour options in 10x22 and 12x22.